Kalmar creates terminal automation and energy-efficient container-handling solutions for ports, terminals and distribution centers. 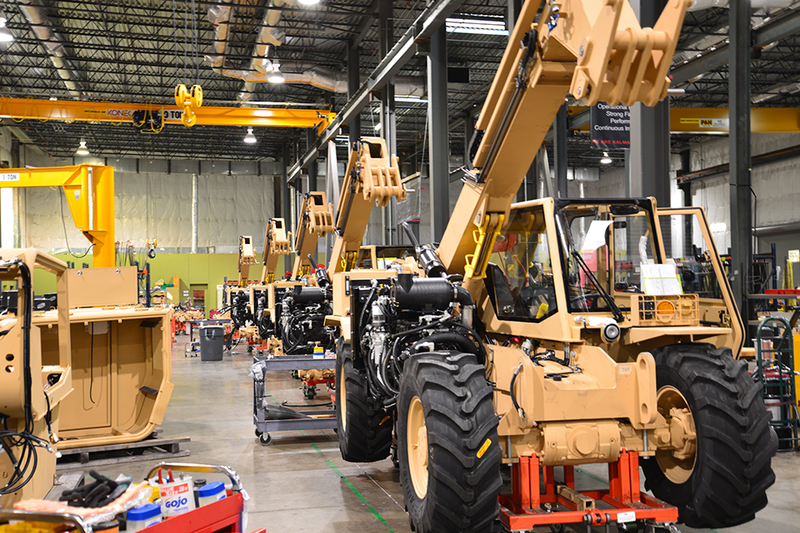 The global company has 5,700 employees in 30 countries creating a variety of handling equipment ranging from empty container handlers and yard cranes to reachstackers and forklift trucks. For such a wide-reaching company, project management was a daunting task before TruQC. Finding a quality management system was important to increase efficiency and effectiveness. Implementing TruQC took several months. During consultation, TruQC visited Kalmar on multiple occasions to provide demonstrations on how the app could be beneficial. Eventually, Kalmar chose to use the app and both sides identified 15 different reports to integrate. When analyzing TruQC, Kalmar identified particular aspects as selling points on the app – document control, customization, TruQC’s customer support service and unlimited cloud storage. These aspects led to the development of the 15 reports Kalmar uses on a daily basis in their Production, Quality and Paint departments. This custom functionality has proven to be incredibly valuable to Kalmar’s return on investment. 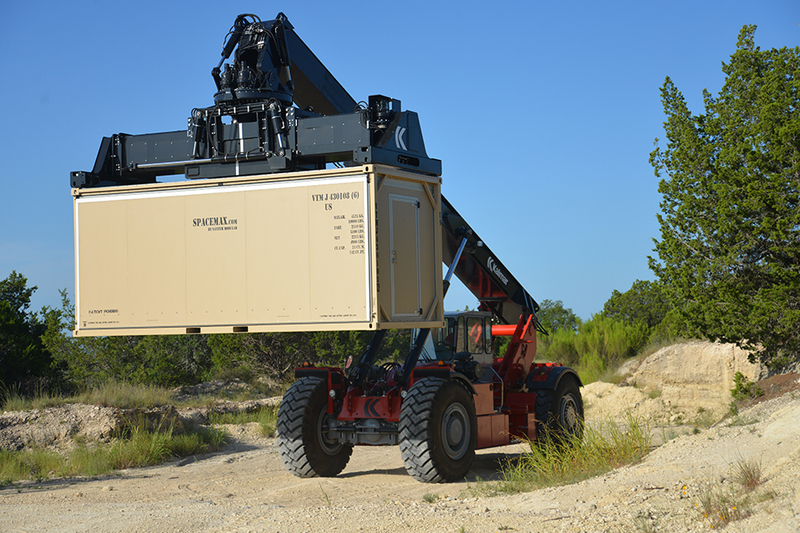 Kalmar has used TruQC since 2016 and since then, they have seen a substantial return on investment. Kalmar implemented TruQC for 15 time-consuming forms that took anywhere from 12 minutes on the low end to a full hour on the high end to complete. Comparing these processes before and after TruQC, Kalmar has reduced labor hours by almost 41 percent. This has resulted in a net savings, in terms of dollars, of over 28 percent. Comparing the net savings to the fixed investment costs, Kalmar saw a 316 percent ROI in the first year of using the TruQC app. With roughly 10 users in three different departments, Kalmar uses the app to improve documentation of its end-of-line test reports, pre-delivery inspection for assembly stations, final vehicle audits and documentation of continuous improvements. The time savings reaped from using the application has been a notable perk, but the most recognizable benefit Kalmar has seen from TruQC is documentation control. The app makes all documents easy to locate, and with the unlimited cloud storage, all documents are up-to-date and available to those with access. There is no longer the risk of workers using tangible printouts of outdated documents. Additionally, the elimination of non-value added activity, such as redundant data transfer, has been a substantial help. While there has been an extensive journey involved with implementing the application, the adjustment among users was swift and painless. Users quickly bought in and adapted to the changes during the testing phase and the results have been readily apparent. Request an ROI estimate and someone from TruQC will be in contact with you shortly to calculate your ROI.